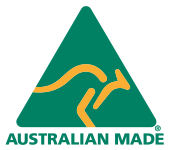 Australian made with solid Tasmanian oak frame. Range of stain colours available. Available in a large range of fabric covers. All Berkowitz Products are covered by a factory warranty on general wear-and-tear. Find out more about our warranties. 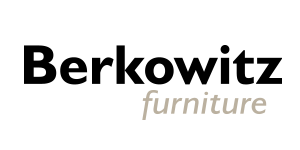 Berkowitz Furniture offers delivery solutions on all our of our products. You’ll have piece of mind knowing your new furniture will arrive safely. Can’t quite find what you’re looking for? Browse our frequently asked questions or contact one of our friendly staff members. Please give as much information as possible so that a member of our staff can assist you. E.g. sofa size (chair, 2,3 or 4 seater), leather or fabric finish, store location. Thank you for your enquiry. One of our staff members will be in touch with you as soon as possible.